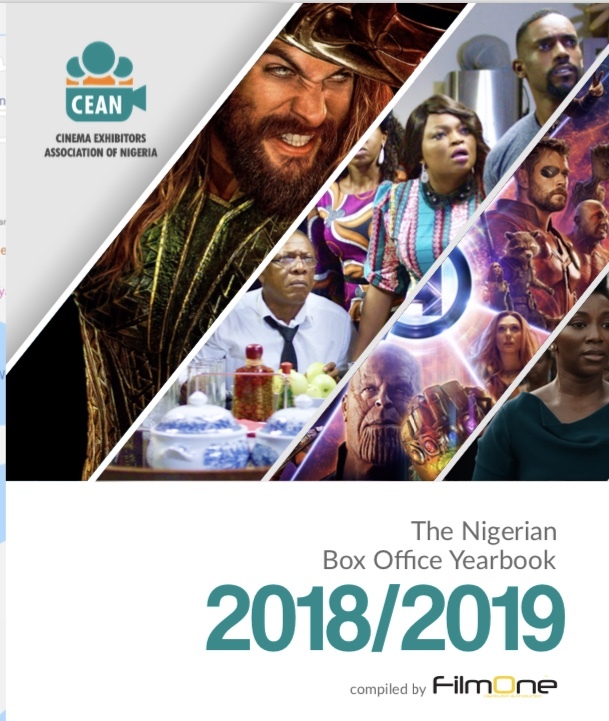 Critically-acclaimed actress, Toni Tones, is on a roll as she has been ranked number 2 on the list of top box office earning actors in the 2018/2019 Nigerian Box Office Yearbook. In addition, she was also highlighted for having the most notable performance in 2018 specifically for her role as Young Eniola Salami in King of Boys. There is no doubt that 2018 was an amazing year for the star actress who is well on her way to becoming a Nollywood icon. We can’t wait to see her smash more milestones in 2019. 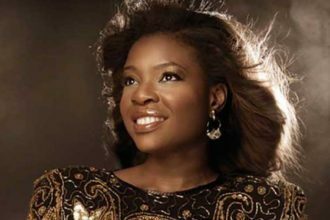 Kemi Adetiba is our WCW for today.